Ovens are some of the most widely used appliances in the American households, and when they stop working, you will more than likely need the help of a professional oven repair company. Here at Appliance Doctor, we will work tirelessly to pinpoint the cause of the problem and repair it in a timely and professional manner. Ovens are composed of an incalculable number of parts, and attempting to repair a major problem on your own cane easily end in disaster. Appliance Doctor can help solve your oven problem, and get back to your cooking routine in little to no time. We also specialize in luxury oven brands such as Viking, Wolf, Thermador, and Bosch. Our professionals also have extensive experience repairing both gas and electric ovens, and we can even perform maintenance on your working appliances. Our technicians aim to promptly diagnose a host of oven problems. Whether your oven fails to generate heat or the door simply doesn’t open, we will do our best to help you. 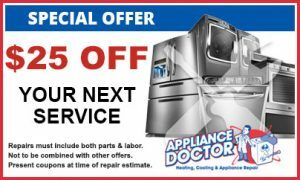 Appliance Doctor realizes that cost is a major factor when deciding on an appliance repair company, so we will always try to keep our prices fair and affordable. We strive to provide excellent service, but we don’t believe that it should cost an astronomical amount of money. When a commercial oven fails, your restaurant or organization will suffer immensely. Lost sales, poorly heated foods, and high repair bills can easily land your eating establishment in hot water. Appliance Doctor doesn’t want this to happen to you, and that is why we offer commercial, as well as residential oven repair services. You depend on your oven to help you prepare delicious meals for your patrons, and you would never want to disappoint them. With a commercial repair company like Appliance Doctor on your side, your commercial ovens will be back in action before you know it. The answer to the question “Who offers oven repair near me?” is simple. 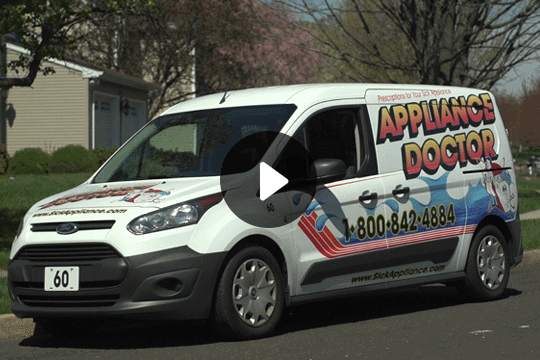 Appliance Doctor never cuts corners, and we only provide our clients with the best services. 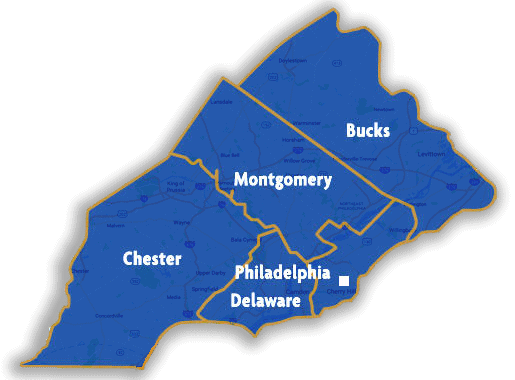 Call us today at 215-628-2800 to schedule your next service.